Designed to exceed expectations! We raised the bar. And then we lifted it even higher. The Arteon has been meticulously designed to deliver the ultimate satisfaction – whether you’re on the open road or just sitting in your driveway. Prepare to be delighted. Peace of mind comes standard! The all new Arteon sets a new standard in safety technology. It’s equipped with every safety advancement we have to offer. Because there is no such thing as too safe. Key Features: 2.0 TSI 268 HP engine, 8-speed automatic transmission with Tiptronic® 4MOTION®, 20'' Rosario alloy wheels, Volkswagen Digital Cockpit (instrument cluster), R-Line exterior design package, Available Eco function, Dynamic Chassis Control, Speed-sensitive power steering, Start/stop system with regenerative braking, Area View 360°, Lane Assist, Park Assist, Adaptive Cruise Control with Stop & Go, Blind Spot Detection with Rear Traffic Alert, Front Assist – Autonomous Emergency Braking, Hill Start Assist, Light Assist (automatic high-beam control), Park Distance Control, Pedestrian monitoring with reactive hood, Rear-impact-optimized head restraints – driver & front passenger, Rearview camera (dynamic), R-Line leather-wrapped multifunction heated steering wheel with paddle shifters, 8.0'' touchscreen infotainment system with proximity sensor and CD player, App-Connect smartphone integration, Bluetooth® mobile phone connectivity, Dynaudio® 700-watt digital sound package – 10 speakers plus subwoofer, KESSY (keyless access with push-button start), Power liftgate with Easy Open and Delayed Close function, Remote start, Satellite navigation, SD card slot, USB audio inputs (x2), Voice control, Automatic headlights with coming and leaving home function, Dynamic headlights with cornering lights, LED headlights with Adaptive Front-light System (AFS), LED tail lights, Panoramic power sunroof, Power-autofolding, heated exterior mirrors with memory and driver auto-dimming function, Rain-sensing wipers, Ambient interior lighting – customizable up to 3 colours, Climatronic® 3-zone electronic climate control, Driver seat with massage function, Front sport seats, Heated front and rear seats, Ventilated front seats. QUESTIONS? 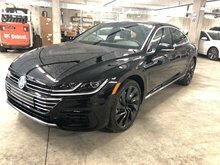 TEXT 778-949-9028 to hear about more of the features on this 2019 Arteon. 2.0L 268HP - 4 cyl. 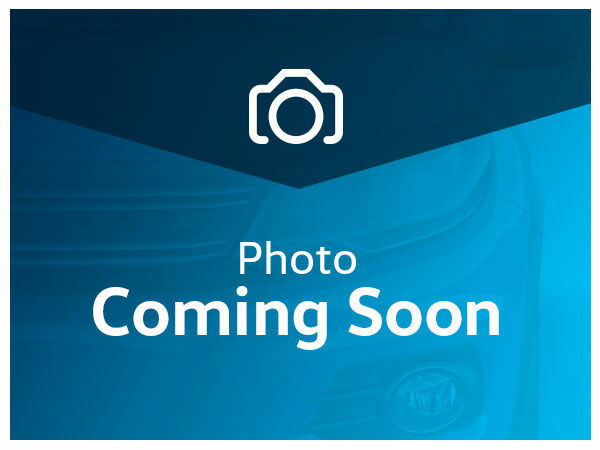 2019 Volkswagen Arteon Execline w/ R-Line Pkg.